Hosting up to 100 people in theatre format, the main ballroom offers 137 square metres of sophisticated, soundproofed space. Adjust the lighting to your preference, take advantage of our sound system and organise this flexible workspace to meet your needs. Our breakout areas will inspire and delight, while true Saigonese warmth imbues our service with charm. 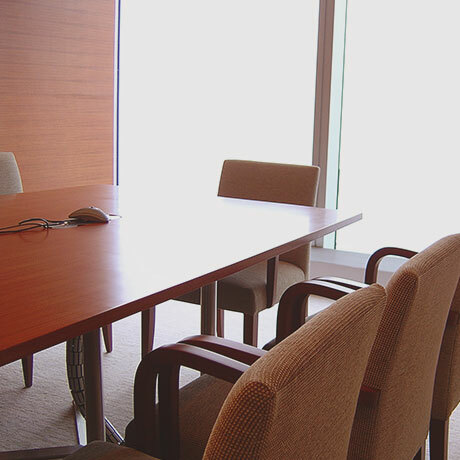 Organising a meeting or event should be easy and stress-free. At The Myst Dong Khoi, our range of packages and offers makes it simple for you to calculate costs, while ensuring all the important details are taken care of while you take care of business.